'Tis a bit of a beast if you ask me! 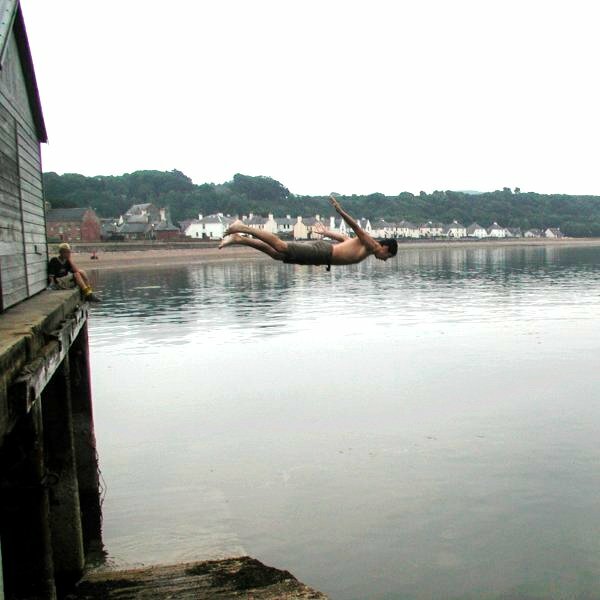 That looks like a beautifully executed dive! What a man, what a man! He's mad - what a legend!!! Yep thats me we need this badboy viewed more times!!!! !